International migration is increasingly characterised by transnational dynamics that create strong linkages between different places and cultures and that impact, in particular, the paths and spaces of urban migration. In 2010, from this observation, sprung the idea of promoting a form of responsible tourism at zero kilometre that envisages as its protagonists fellow citizens of sometimes very different backgrounds. The idea became reality when thanks to the programme “Agrobiodiversity, cultures and local development” financed by IFAD (The International Fund for Agricultural Development) and supported by Oxfam Italia and ACRA the first course for “intercultural companions” was held in Turin and supported by Viaggi Solidali, the tour operator for responsible tourism that had first developed the idea. 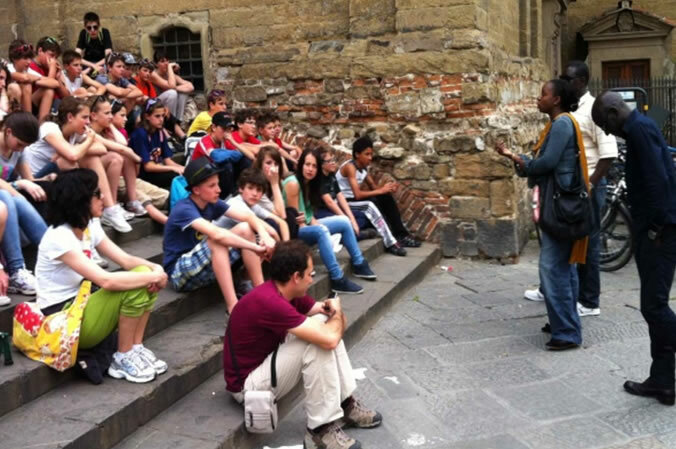 Between 2010 and today in Turin, Milan, Florence and Rome, thousands of people have taken part in these walks – mostly secondary schools students, but also curious citizens, tourists, local residents, groups and associations. Given the success and level of interest in the first phase, and the replication of similar experiences in other Italian and European cities, ACRA, Viaggi Solidali and Oxfam Italia supported the development of a European Migrantour network. The project enables Italian and European citizens of old and new generations, tourists, students and the plain curious to discover, through the words of migrants, the many secrets – large and small – unknown to even born and bred locals. 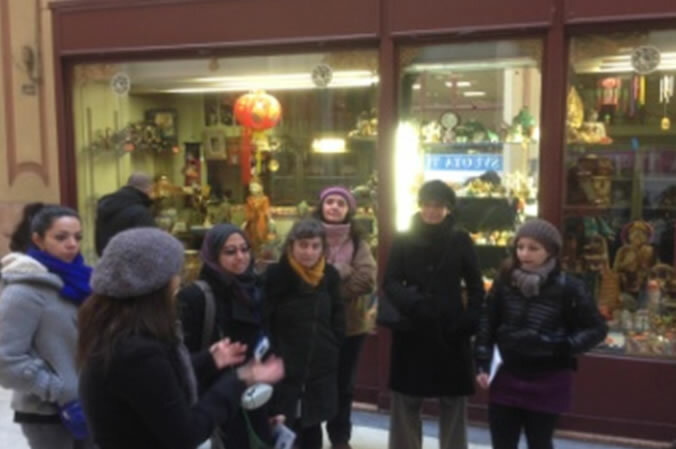 The project “MygranTour: a European network of migrant driven intercultural routes to understand cultural diversity”, co-funded by the European Union, started in December 2013 and ended in July 2015, was promoted by Fondazione ACRA, Viaggi Solidali, Oxfam Italia, Marco Polo, Bastina Voyages, Periferies del Mon, IMVF, Renovar a Mouraria, Earth. The objective is to support the integration of migrant citizens into the participating cities, building mutual comprehension and respect. 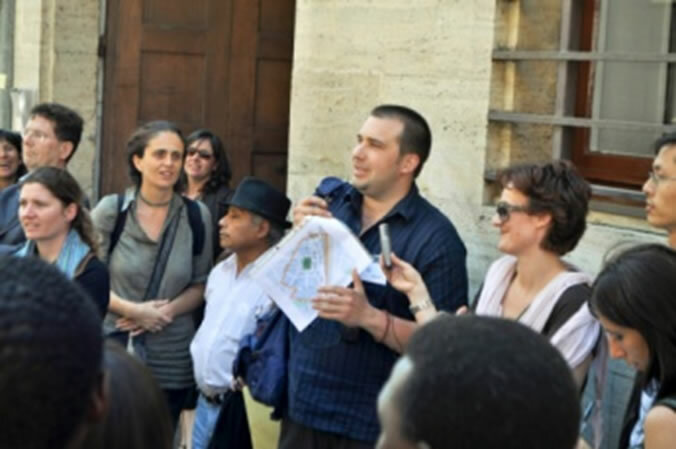 The leading role of migrant citizens was the key to the success of the initiative, that involved 5 Italian cities (Turin, Milan, Genoa, Florence and Rome) and 4 European cities (Marseille, Paris, Valencia, Lisbon).